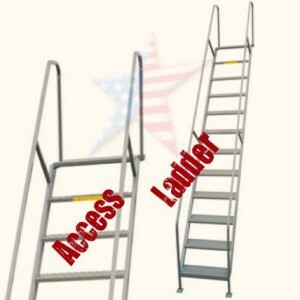 Work Platform Guide designed to feature the most common types of Ladders/Platforms. 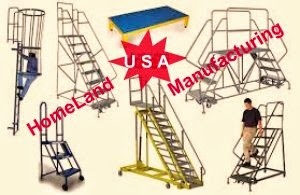 Work Platform Guide designed to feature the most common types of Ladder/Platforms. 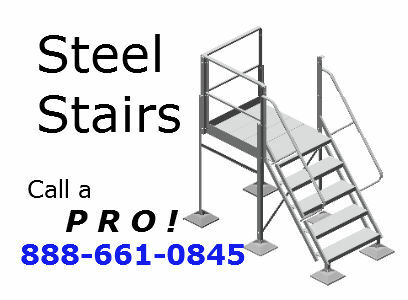 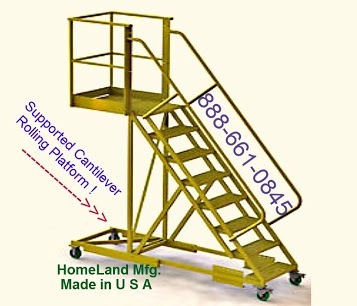 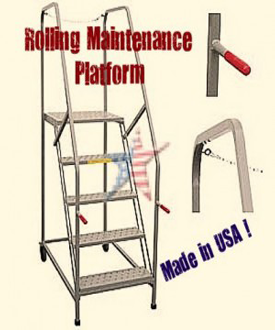 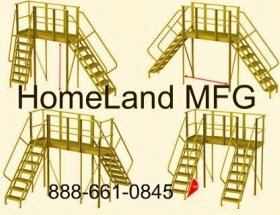 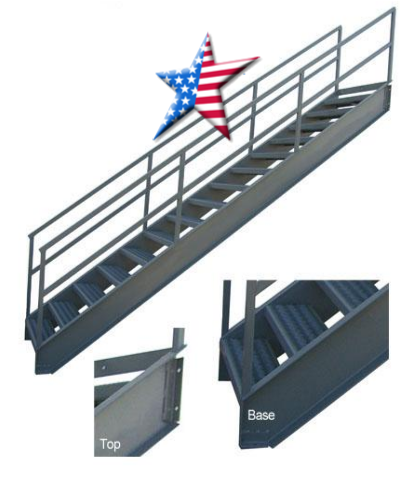 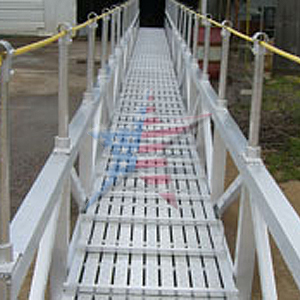 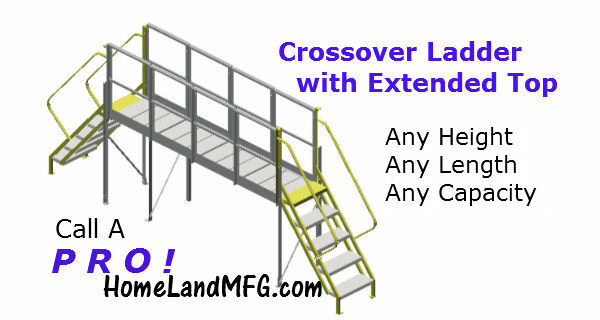 are often referred to as Maintenance Platforms or as Access Stands. 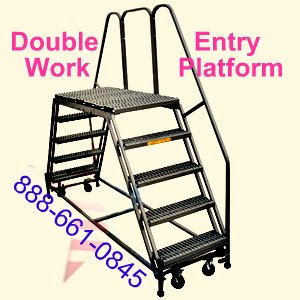 The Photos and Concept Drawings Here are a Guide to Show Platforms Available for Specific Jobs. 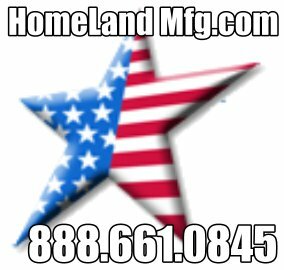 Click on Any Image For Specifications and Pricing. 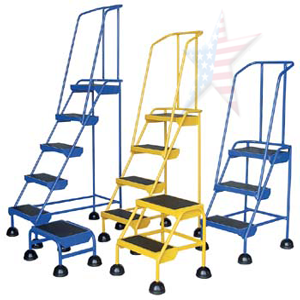 All these Platforms are OSHA Safety Certified. 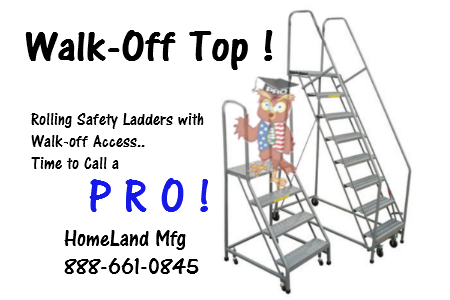 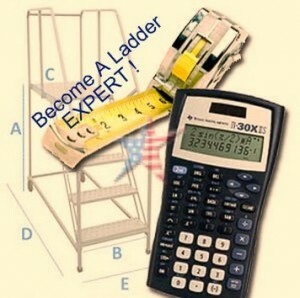 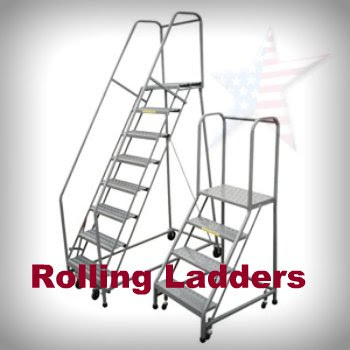 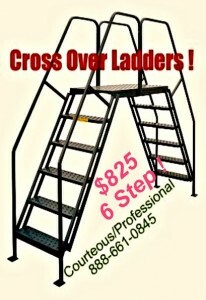 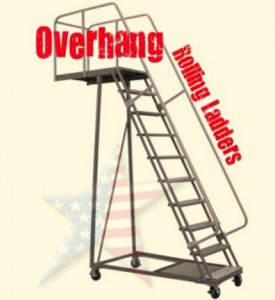 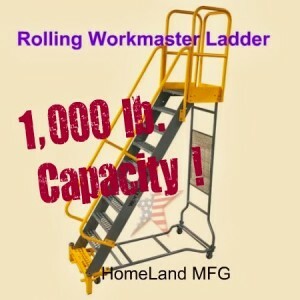 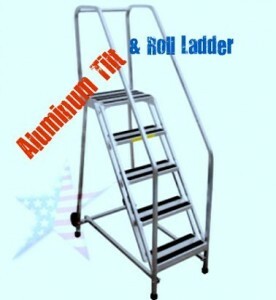 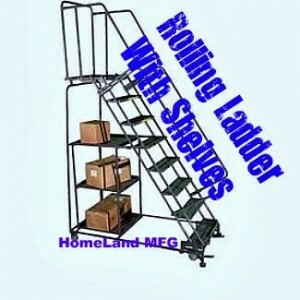 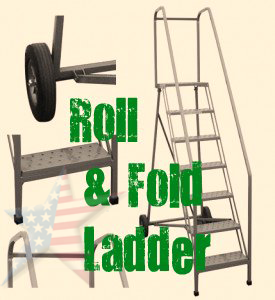 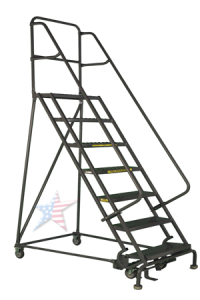 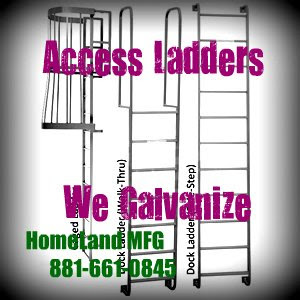 OUR LADDER BUYERS GUIDE link, found on the top of this page, should answer many questions. 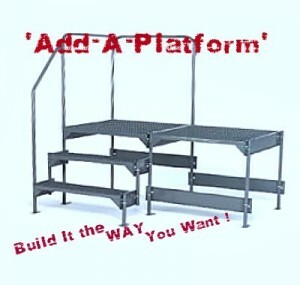 We Can Build to Your Concept or Drawing and Galvanize too. 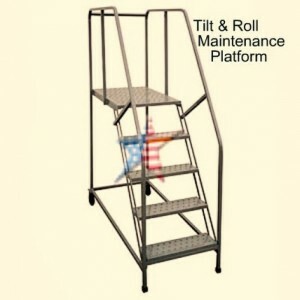 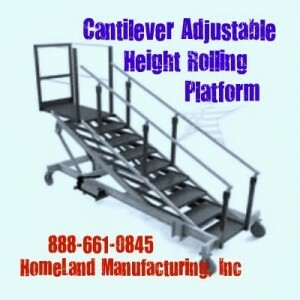 This web page contains all relevant information on WORK PLATFORM types, sizes, uses and pricing.